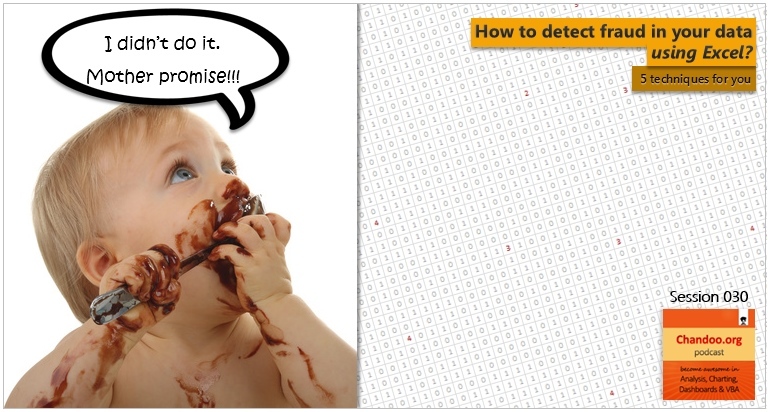 In the 30th session of Chandoo.org podcast, let’s learn how to uncover fraud in data. In the wake of hedge fund scams, accounting frauds and globalization, We, analysts are constantly second guessing every source of data. So how do you answer a simple question like, “am I being lied to?” while looking at a set of numbers your supplier has sent you. That is our topic for this podcast session. When we have lots of data, we try to summarize it by calculating the average. As they say, averages are mean, they do not give away much. I want to share with you an interesting example from Amazon.com on how they give more details by combining average with distribution. As you might know, Amazon shows the rating of each of the products they sell. Customers & users rate the products from 1 to 5 stars. When you visit the product page you will see the average rating. But there is a small down-arrow next to it. 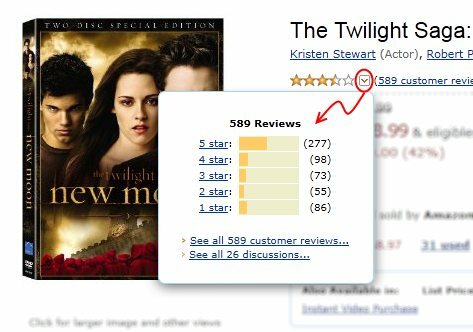 When you click on it, Amazon shows you the break-up of that rating so you have a better idea of how the ratings are split. Our of curiosity and fun I asked you “how long have you been using Excel?”. I was overwhelmed by the response we got to this simple question. More than 437 people responded with their comments, stories and enthusiastic responses. Thank you so much. It would taken me more time to make the charts and understand the data. But thanks to Hui, who volunteered to tabulate all the survey data in a simple CSV. Shown above is a chart I came up with based on the data. Read the rest of the post to understand the survey results and view more charts. Also, you can download the excel workbooks and original data set to play. 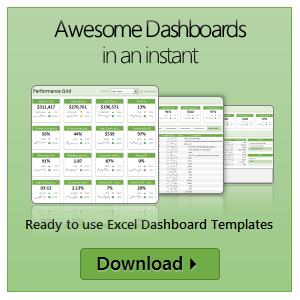 Excel has very powerful formulas and add-ins for performing almost any kind of statistical analysis. 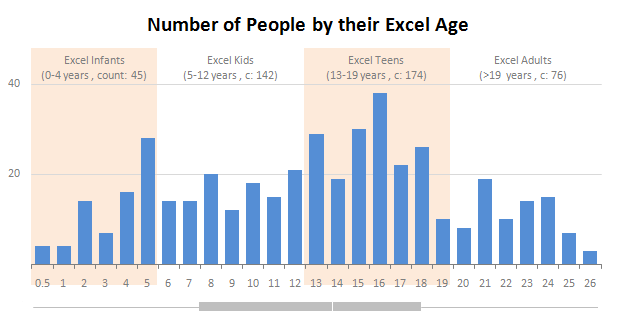 Today we will learn how you can make a statistical distribution of test scores using excel. There is a downloadable workbook too, for you to take a look at the formulas and play with them.